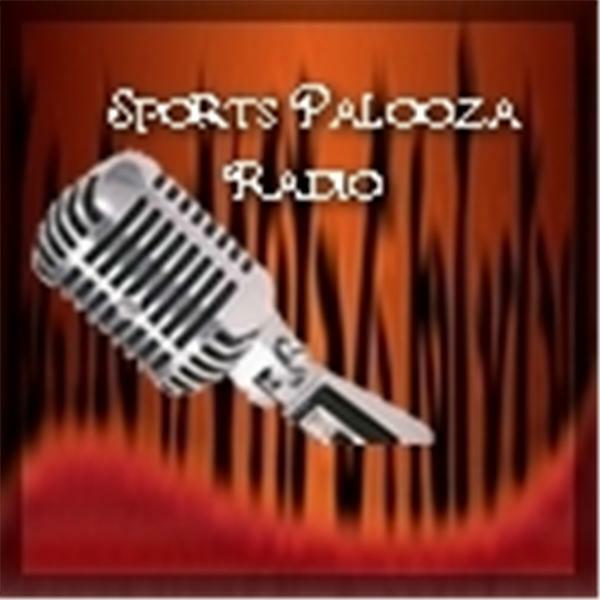 Join Ej Garr and Corey D Roberts Sunday, March 15, from 7pm-9pm EST for this week's episode of Major League Fantasy Sports Radio, sponsored by the Sports Palooza Radio Network. We will be taking callers at 646.915.8596. This week's topic will the Outfield positions. The guests are Joe Iannone, Kyle Amore, and Joe Ciccone. Joe is the future CFO of MLFS and a writer. His articles are published every Monday morning, and focus on the AL East division. Kyle Amore is another writer with MLFS and his articles are published every Tuesday and focus on the NL East division. Joe Ciccone is a writer with MLFS and his articles on the AL West division publish every Thursday.